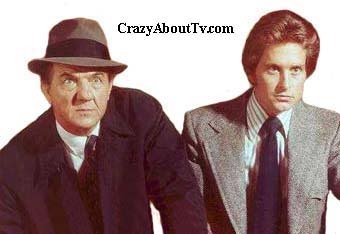 The Streets Of San Francisco TV show was a 60 minute crime action series on ABC about a two detective team who solved crimes each week. One was a 20-year veteran and the other was a young rookie. Their combination of experience and youthful enthusiasm made them a formidable pair. Thank you for visiting our Streets Of San Francisco page!